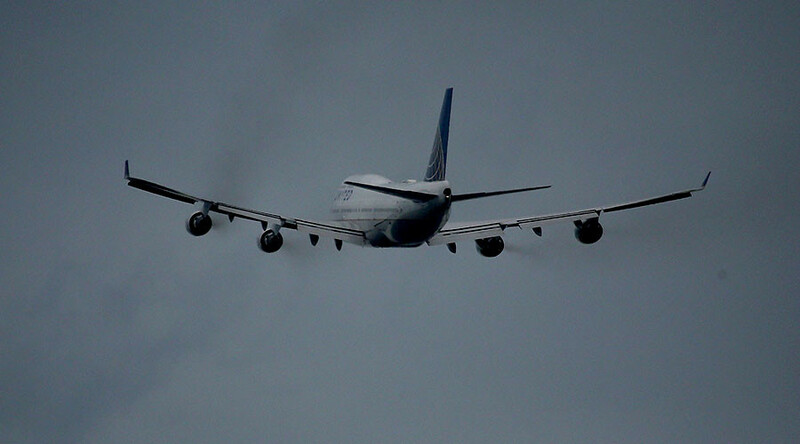 The US Environmental Protection Agency has declared that aircraft emissions contribute to air pollution and “endanger public health,” but environmental activists say the “endangerment finding” falls short on creating rules to reduce aircraft emissions. “Addressing pollution from aircraft is an important element of U.S. efforts to address climate change,” Janet McCabe, EPA’s acting assistant administrator for air and radiation, said on Monday, according to the Associated Press. McCabe said aircraft were the third-largest contributor to greenhouse gas emissions in the US transportation sector, putting their impact at five percent. The findings do not apply to military aircraft or small piston-engine planes. Trucks and cars are already regulated. Jet engines spew significant quantities of greenhouse gases, including carbon dioxide and methane, into the upper atmosphere, where they trap heat from the sun. The federal environmental agency began evaluating the pollution risk of airplane emissions in 2014. Planes burn the most fuel during takeoffs and landings, while they are most fuel-efficient when cruising at high altitudes. Surprisingly, the landmark global climate agreement signed in Paris in December did not include aircraft emissions. Commercial airlines and airline manufacturers have petitioned against their regulation. A report from the Council on Clean Transportation showed that some of the top 20 transatlantic air carriers could reduce greenhouse gas emissions by as much as 51 percent with existing technology and operational improvements. In February, a UN panel recommended new emissions standards for international flights requiring an average four percent reduction in fuel consumption during the cruising phase of flight. The new regulations from the International Civil Aviation Organization require that new aircraft designs meet the standards beginning in 2020, and designs already in production comply by 2023.